The first question to be asked in New product adoption is how does new product adoption differ from the process of buying a product, which the customer has already bought once before? 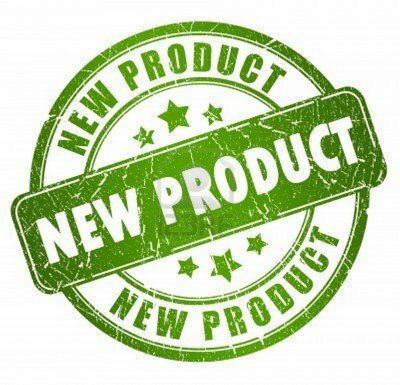 What does “new product adoption” mean? 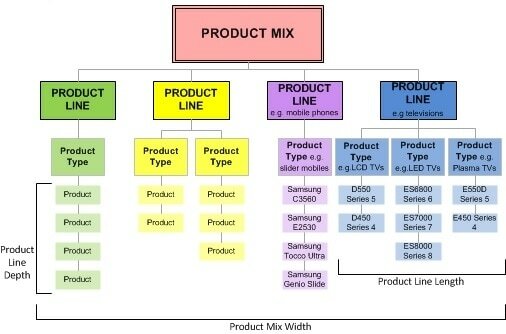 and what is the process of new product adoption? 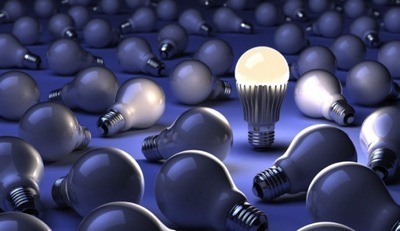 (1) Awareness – the customer becomes aware of the new product, but lacks information about it. (2) Interest – the customer seeks information about the new product. 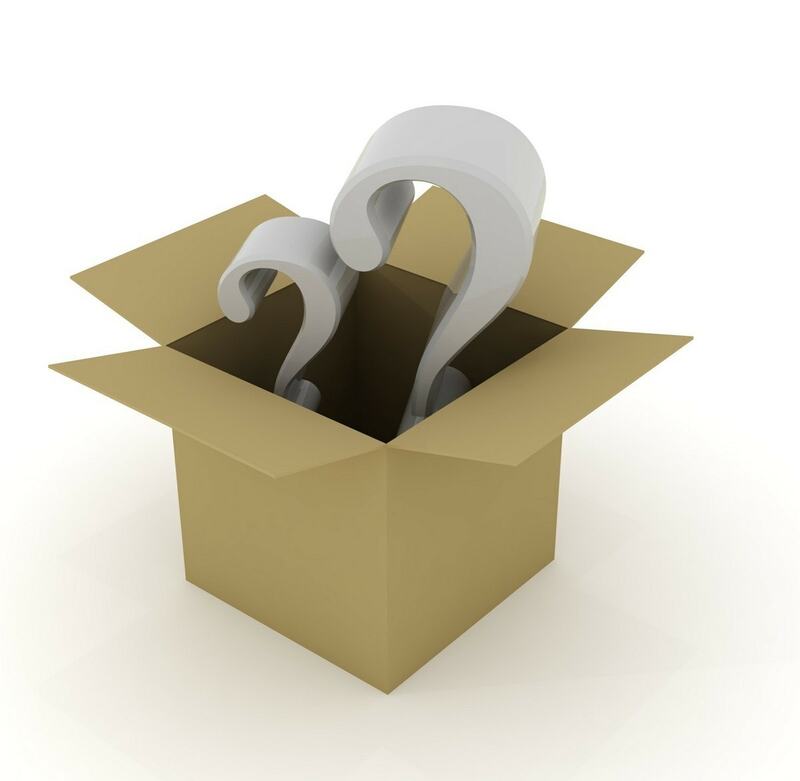 (3) Evaluation – the customer considers whether trying the new product makes sense. (4) Trial – the customer tries the new product on a limited or small scale to assess the value of the product. 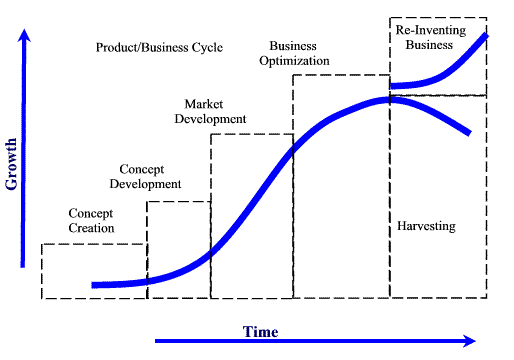 (5) Product Adoption – the customer decides to make full and/or regular use of the new product. Thus if a customer goes through all the above stages he is assumed to have adopted the product. There are various stages post adoption as well which decide whether or not the customer will be retained with the product. One of such things is post sale service which is extremely important to retain the customer.